Magnificent NEW Minnie Travel Trailer Arrival! 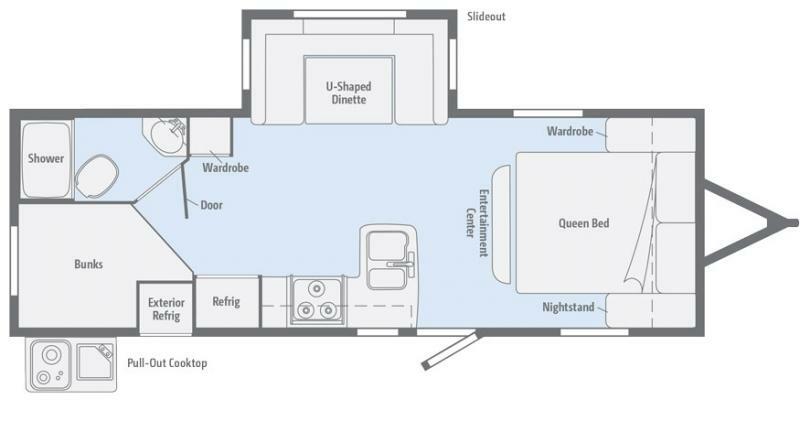 See us in Harmony to learn more about this NEW 2019 Winnebago 2455BHS Bunkhouse model. Featuring a fun outside camping kitchen and large awning. 1 slideout and room to sleep up to 8. Roomy bunks in rear and comfy bedroom area up front. Complete kitchen with cool appliances and lots of cabinet storage. Inside and out a great selection from the 2019 Lineup!